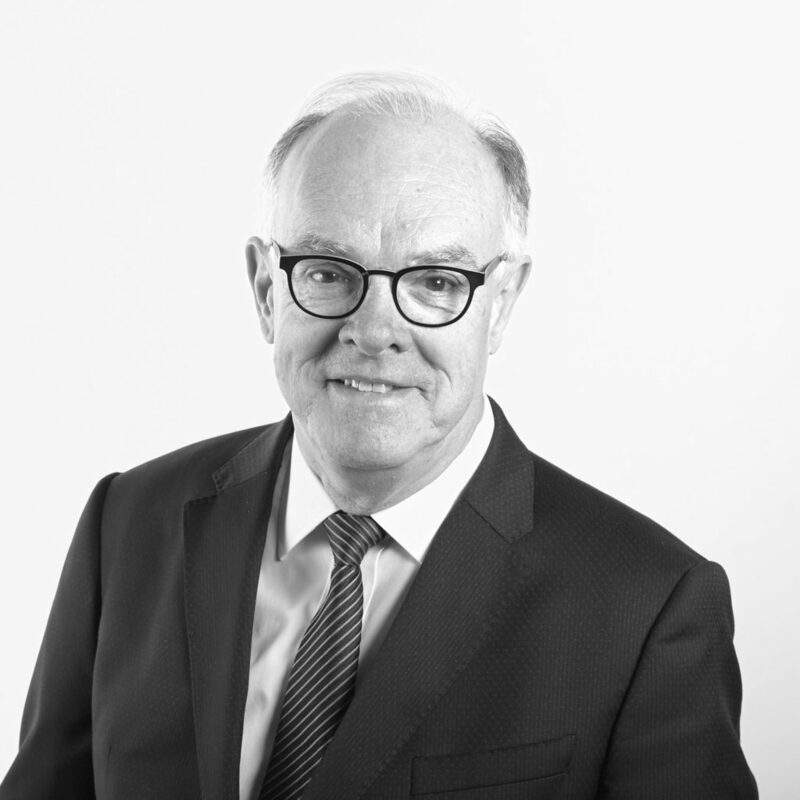 With over 35 years’ experience as a barrister, Greg specialises in criminal law, coronial inquests and customs matters. During his legal career, he has appeared in major trials at both first instance and on appeal, including Australia’s longest running terrorism trial. Greg appears for a wide range of clients and has been appointed to the Legal Aid NSW Specialist Barrister Panel for complex criminal matters.